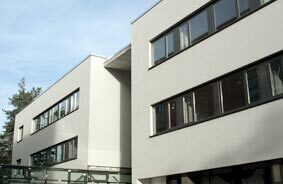 You find us in House 12 nearby the main entrance A of the Innovation Park Wuhlheide. Please check our location on Google Maps: Map View. Do you need a quotation for one of our products or a detailed product description? Do you need spare parts or technical service for your bioreactors and fermenters? Do you have general questions about our company or do you like to discuss your project plans with our biotech experts?